Adorable snaps! Your Xmas tree is great! Die Smoothie Mützchen sind ja so süß! Wonderful Xmas inspiration and the cookies look great! 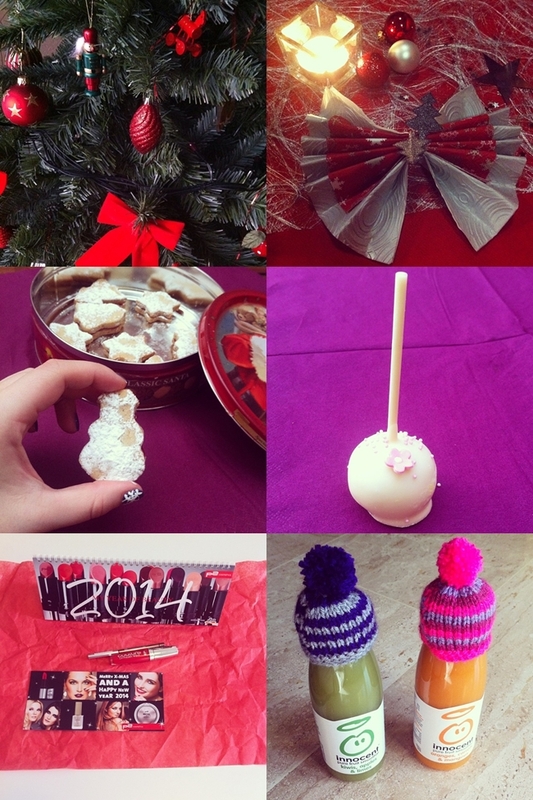 I can feel the Christmas spirit in these pics! sehr süße Bilder, wo kriegt man denn in bonn die cakepops? Love your pictures! I'd really like to try the Innocent smoothies :) Looks delicious! That beverage looks so good. I don't think we have that here. Love your ornaments.